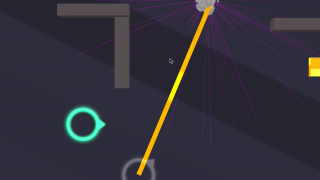 Why are we Running is the next game release for us at Flyclops, a frenzied swipe-fest of close-calls, near-deaths and barely-made-its that poses more questions than answers. Recently, we were honored to showcase Why are we Running at Unite 2016 in Los Angeles as part of the Made with Unity Showcase. 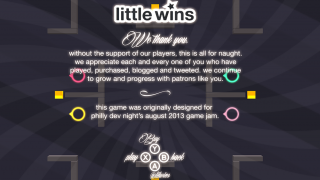 Peep the Teaser Site and follow @lilwins for updates on the game as we get closer to launch. Since March 2014, I’ve worked with Flyclops on their game, Domino!, supporting a player-base of 7M downloads on iOS and Android, 500k monthly actives, and 150k daily players. 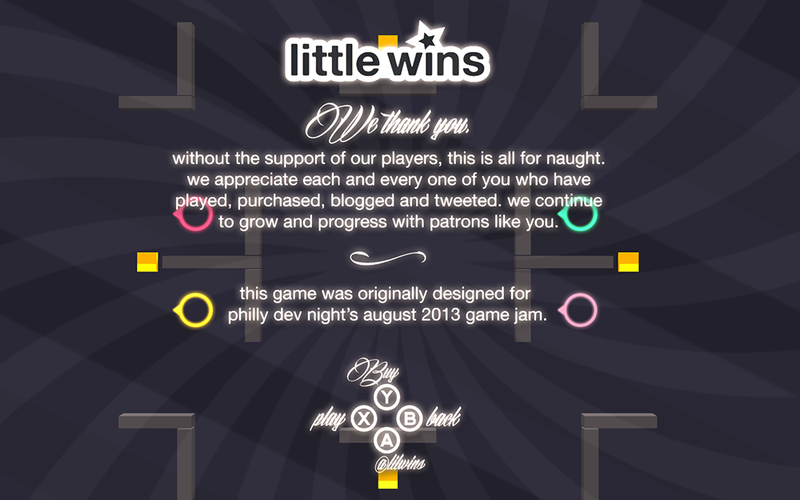 Together we’ve tackled purchasing, realtime gameplay, game integrity, player experience, and process. Below is a piece I produced that highlights the team and features behind our 2.0 release. 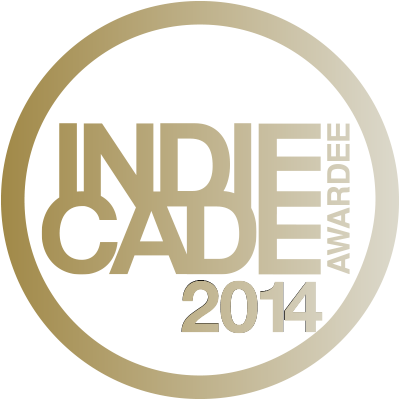 Soulfill has received one of gaming’s highest honors, IndieCade’s Interaction Award. I’d like to thank everyone who took the time to play Soulfill during IndieCade, for all the feedback, support, and continued love. Working alongside the design agency Bluecadet, I launched an iPad game teaching chemistry for the Chemistry Heritage Foundation in Philadelphia. 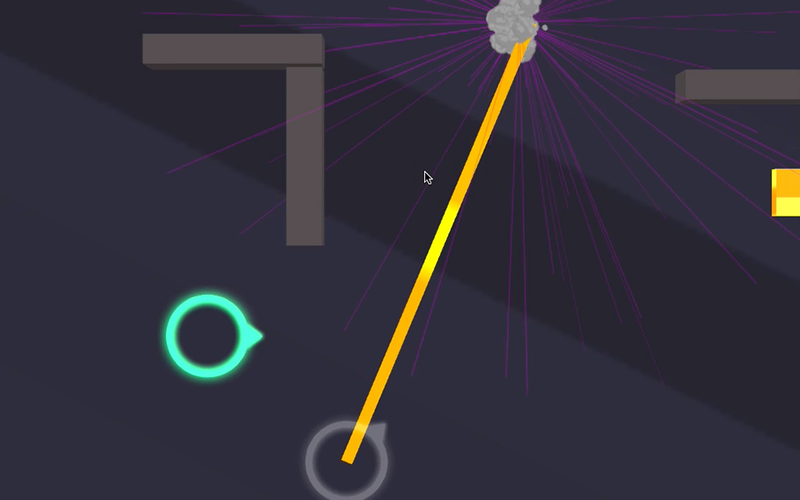 Together we researched over 100 different chemical reactions and recreated each using particle systems in Unity3D. The result is a engaging and authentic experience for all players interested in chemistry. 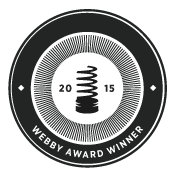 Update: Among other honors and distinctions, ChemCrafter has received a 2015 Webby Award. 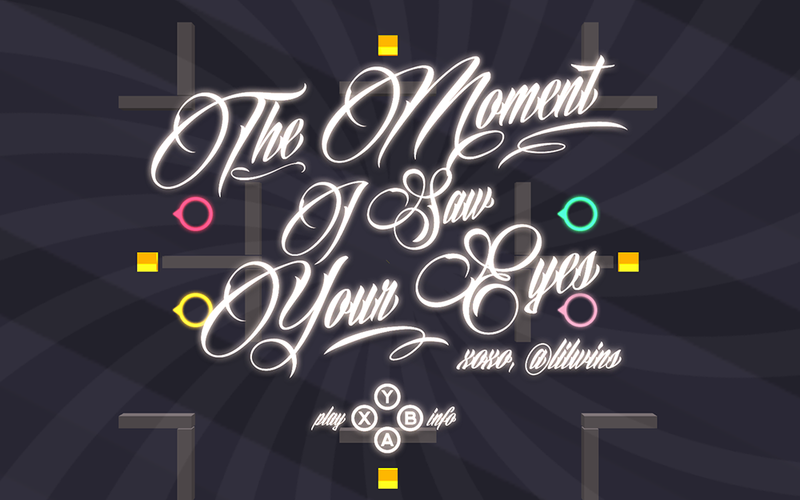 The Moment I Saw Your Eyes, our submission to Philly Dev Night August Game Jam. 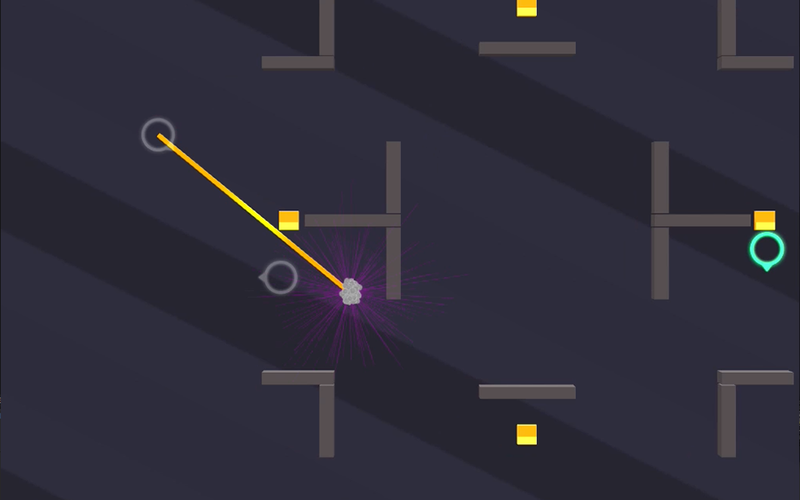 The theme, develop a game inspired by a song title from the band Oasis. 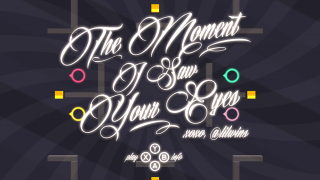 We chose “The Moment I Saw Your Eyes” and made a fast-paced 4-player competitive shooter for MacOS. After 3 days of development we realized the song was a barbershop quartet entry in the 2011 Sweet Adelines International Quartet Contest, Semi-Final Round. Undeterred by Spotify’s lack of differentiation with the quartet’s British counterparts, we pressed on. 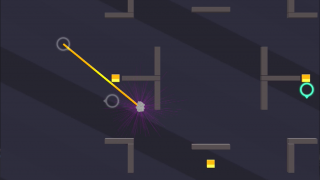 The goal of the game, hunt down your opponents and look them in the eyes, first to look shoots the other player. Or better put, the Moment I Saw Your Eyes, I Died.